Sellware and SkuVault have partnered to provide state-of-the-art web-based Inventory and Warehouse Management Solutions with Marketplace and eCommerce integrations to help retailers better manage their channels and grow online revenues. 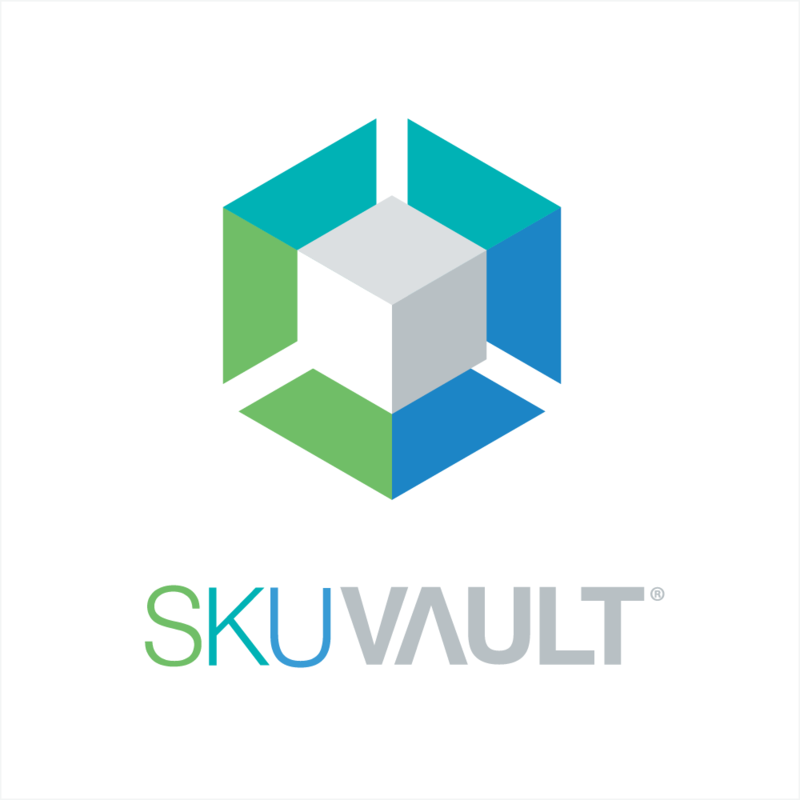 Sellware connects directly to SkuVault, allowing store owners to utilize world class inventory and warehouse management solutions throughout all their marketplaces and channels. 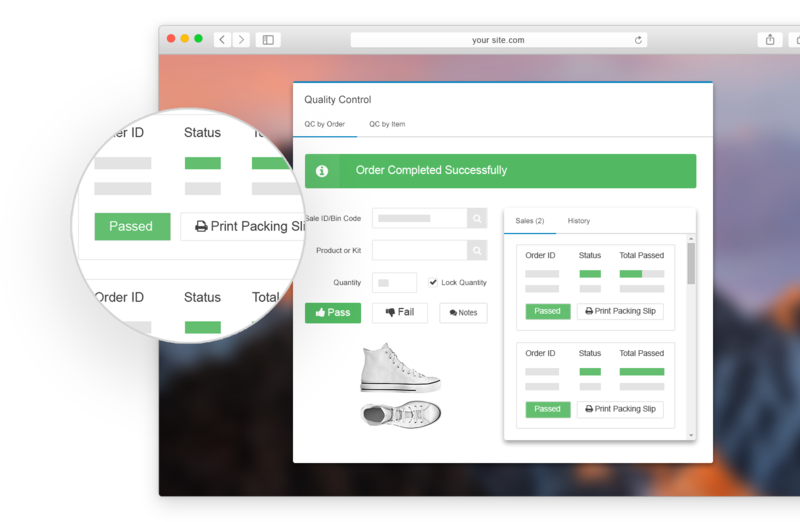 For retailers leveraging NetSuite as their ERP system, Sellware is quickly able to connect to products, items, and marketplace listings to facilitate a variety of advanced shipping and warehousing configurations.